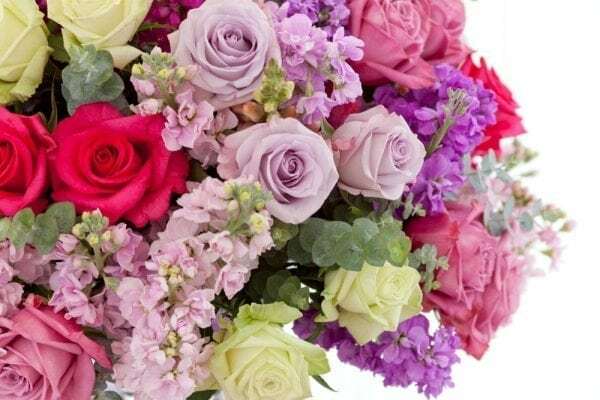 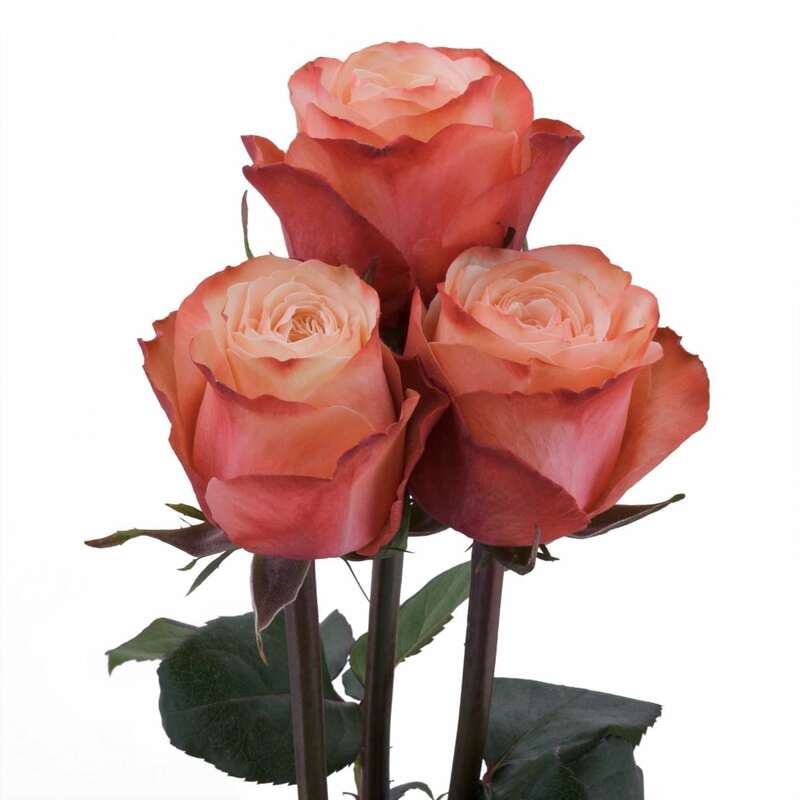 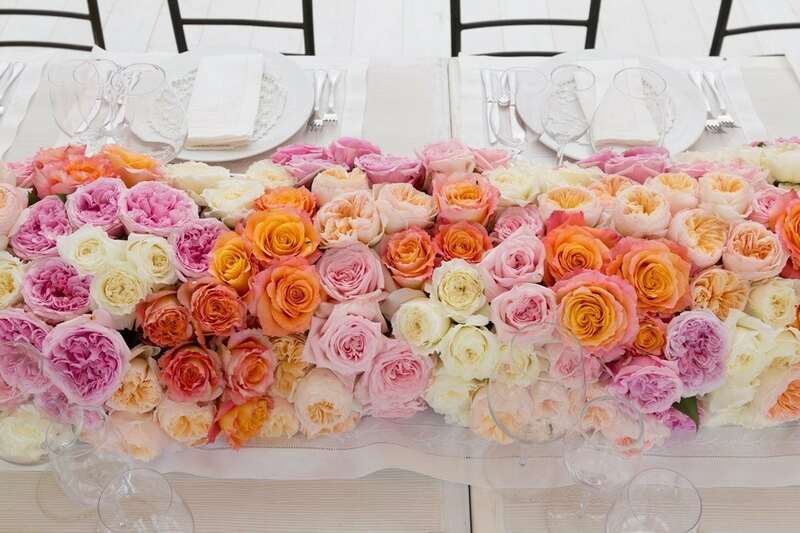 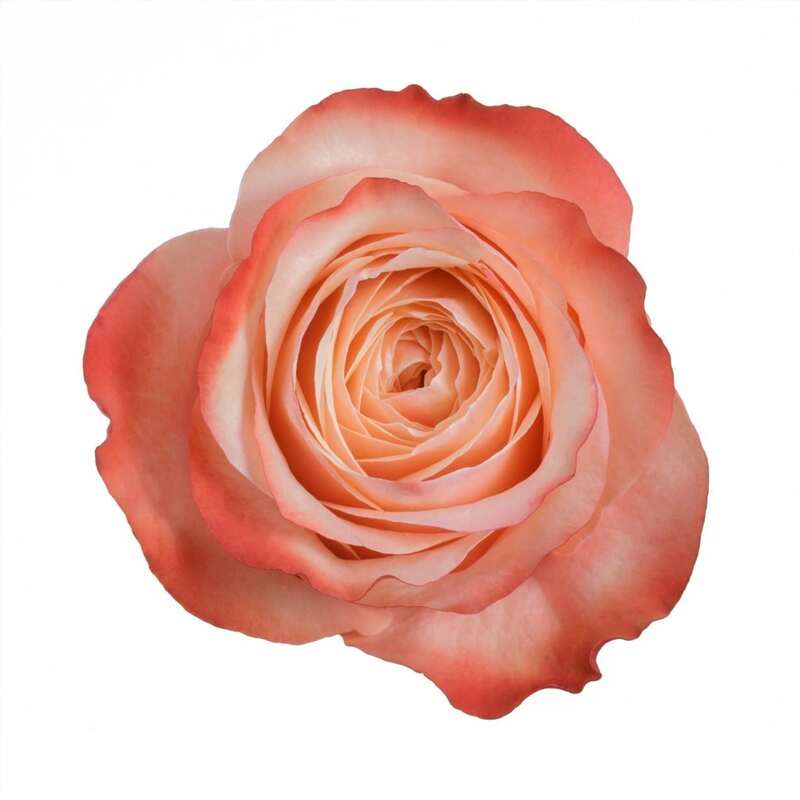 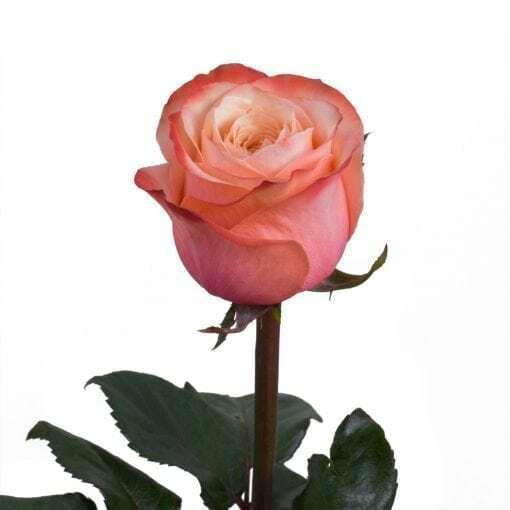 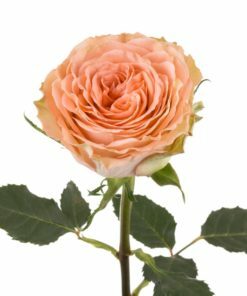 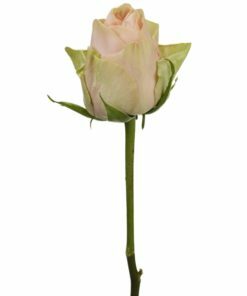 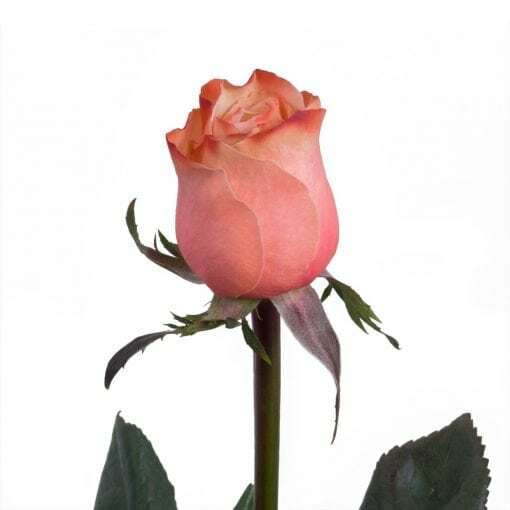 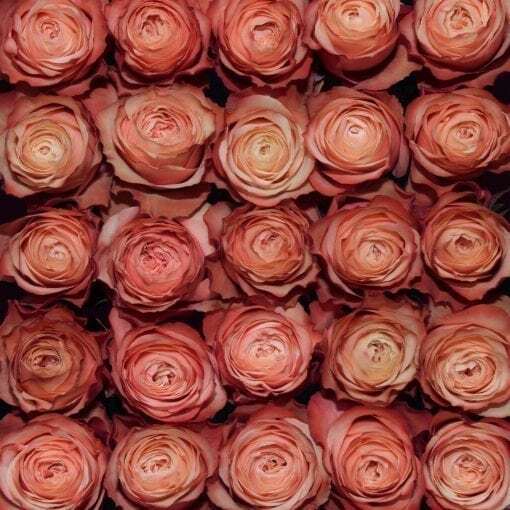 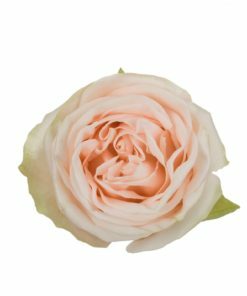 This elegant and sophisticated Rosaprima rose is dedicated to an affluent neighborhood of Honolulu, Hawaii. 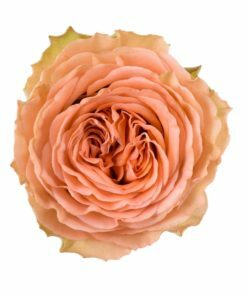 Kahala is stunning, mainly due to its really unique color, a champagne-cream toned down into a warm and delicate shade of powder-peach. Its particular nuance, in fact, lights up when combined with orange gradations and autumn leaves, making its peach even more romantic and extremely warm.